Screenshot of all the laugh reactions so we can shame them after a win. Plastic fans and hecklers are the only reason they’re here. Mourhino does not like him. Why? 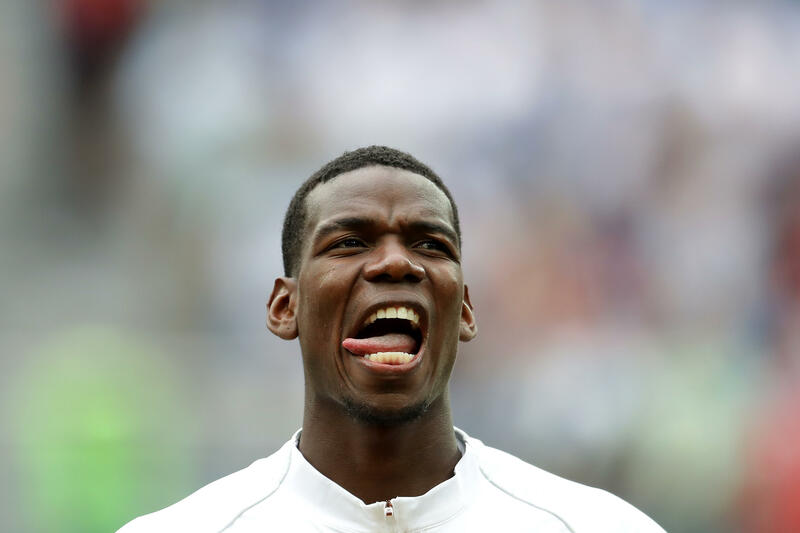 Pogba needs to play FREE. He doesn’t have a position. He is FUTBOL. And let him PLAY FUTBOL. Croatia may have Rebic, Subasic, Modric, Mandzukic, perisic, drugsic, alcoholsic, kovacic,… But France has OLIVIER GIROUD. Good luck guy. You will make it in sha Allah. Next is premier league trophy. Win it for Man United for seaon 2018-2019 EPL. Then can silence the crowd. Or else no point talking. Putting aside that doesn’t mean France can win world cup 2018.